Aspire Triton Coils Aspire Triton coils X 1 piece - 1.8, 0.4 & 0,5 (Clapton) Ohms ..
Cigarillo Concentrate Is there anything more luxurious than a Cuban cigar? Yes, vaping the Cigarillo e-liquid which offers the same wealth of taste and aroma. Notes: Please make sure you mix it with a base liquid before v.. The new eCig bOd 18350 External Tube + Cap specifically designed for the eVic Supreme. ..
eCig Super Mini BCC Cartomizer eCig Super Mini BCC atomizer 2.2Ohm 0.8ml. Long lasting vaping with the absolute smoking feeling! The pleasure and the satisfaction smoking one of the world’s smallest atomizer for electronic cigarettes. This vapori..
eGo Battery Button for eGo batteries. ..
Hazel Field (Hazelnut) 50ml - FYT HOLIDAY SPECIAL: Buy one FYT (Free your Taste) product and get one free! 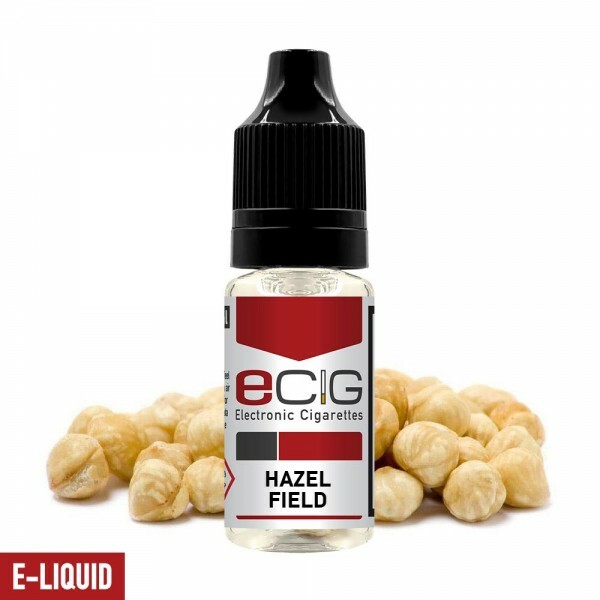 Offer expires 15/1/2018 The fine flavour of roasted Hazelnuts, very popular amongst vapers. Mix and match with various flavours to get t..
Joyetech Cuboid Silicone Skin This Silicone Case for Cuboid is a practical body protection case. It fits well to Cuboid, and protect it from scratches. ..
Kanger Subtank OCC Organic Cotton Coil Original Kanger Subtank OCC Organic Cotton Coil (0.5 & 1.2ohm) Characteristics Durable Pure taste New Patented Coil Head 0.5 Sub Ohm / Range 15 - 60 W 1.2 Ohm / Range 12 - 25 W PRICE..
Nautilus BVC Coil These are the new Aspire Nautilus BVC Cotton Coils to use with both the Aspire Nautilus / Nautilus 2 and the Aspire Nautilus Mini. 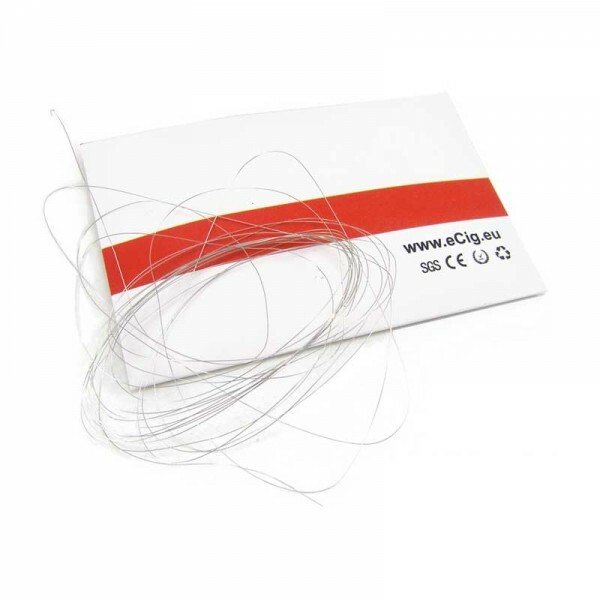 These new Aspire Nautilus BVC Cotton Coils use Organic Cotton and feature new larger wicking holes.. Passion Fruit Concentrate Notes: Please make sure you mix it with a base liquid before vaping. (Check product Specifications) .. Aspire Evo 75 Full Kit The EVO75 is the latest premium vaping kit from Aspire. This essential kit includes an Atlantis EVO sub-phm tank and an elegant NX75 box mod. This kit offers great value for a premium vaping system. The Atlantis EVO tank has a.. Aspire Nautilus 2 Glass Tube Replacement glass tank for Aspire Nautilus 2..
Bara eGo Glass Clearomizer Bara eGo atomizer head by Eleaf owns two value of resistances, acquiescent 1.8ohm and alternative 1.6ohm, delivering the functionality with product appearance. The Bara eGo atomizer will vaporise more thoroughly. .. Dark Forest - White Label SNV 30ml / 100ml Flavor content 30ml bottle size 100ml A blend of many fruits, wild berries and other small wild fruits give this e-liquid a very distinct sweet and aromatic flavour. If you love sweet fruity flavours, ..
eCig eBox 75w Pico Housing ..
eCig eBox 75w Pico Button ..
eCig eBox 75w Pico Plastic Window ..
Eleaf EC Dual Coil Coils compatible with the Eleaf iJust / Melo tanks..
Eleaf EC-Ceramic 0.5 Ohm Coil Coils compatible with the Eleaf tanks..